This is the first ‘social’ interview in a series with the phpDay 2012 speakers: it’s ‘social’ because the questions have been submitted and voted online on Facebook. We are happy to introduce you Lorna Jane, an experienced PHP consultant, developer, trainer and leading the joind.in open source project. 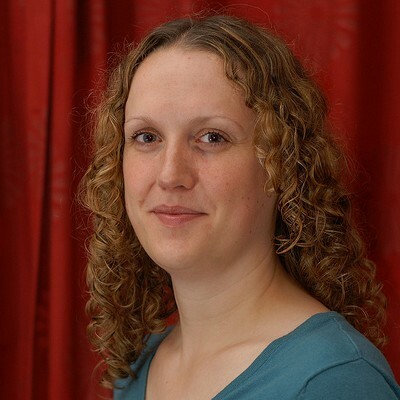 She will give a session at phpDay called “Best Practice In API Design” Fri 18th May at 11 am on track 2.
can get help if I need it! does have a beginning, a middle, and an end! start to use them, we’ll understand them better as a whole community. “PHP Master”, co-authored with Davey Shafik and Matt Turland. You can find Lorna on twitter (@lornajane) or on her blog.